Christian Group Demands Justice For Killed Missionary - Joe.My.God. We here at International Christian Concern are extremely concerned by the reports of an American missionary being murdered in India’s Andaman and Nicobar Islands. Our thoughts and prayers go out to both John’s family and friends. A full investigation must be launched in this this murder and those responsible must be brought to justice. Every day, new reports of persecution are being documented in India. Many Christians fear this may be the new normal for their community as Hindu radicals and others have been allowed to attack Christians and other minority communities with impunity. India must take steps to counter the growing wave of intolerance and violence. Using binoculars, officers — in a police boat about 400 metres from the shore — saw the men armed with bows and arrows, the weapons reportedly used by the isolated tribe to kill Mr Chau as he shouted Christian phrases at them. “They stared at us and we were looking at them,” Mr Pathak said. The boat withdrew to avoid any chance of a confrontation. 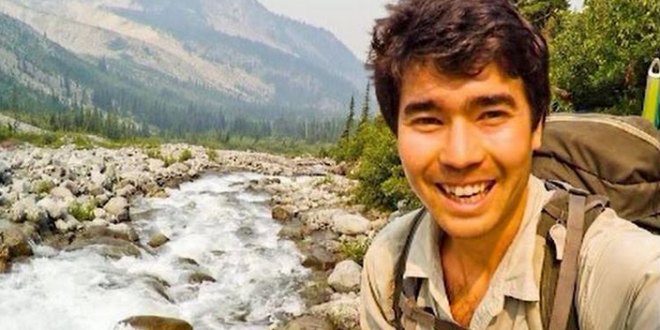 Anthropologists and tribal welfare experts say any mission to retrieve the body of slain American missionary John Chau from a remote island off the east coast of India could pose an existential threat to the endangered tribe that killed him. Kanchan Mukhopadhyay, a government anthropologist who was previously stationed in the Andamans, told the Guardian that Chau had already knowingly violated the tribe’s will by making repeated, illegal visits to the island — “And this retrieval of the body will again violate the will of the people,” he said. On Sunday, Minister of State for External Affairs, VK Singh expressed grief at Chau’s death but also clarified the Indian government’s stand that doesn’t allow anyone to visit the uncontacted tribe North Sentinel Island.